Forestway Chows-A little About us. 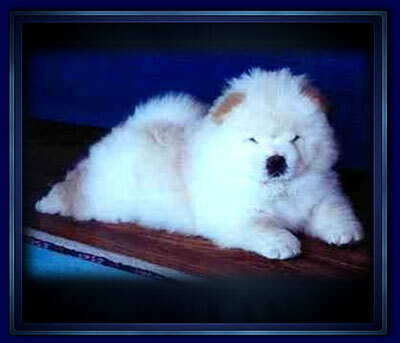 Although small we have great hopes, dreams, and a great love for the chow breed. We belong to several chow and all breed clubs, where we are actively involved in Conformation, Obedience, and Pet Therapy. Located in southeastern Michigan, we enjoy the great lakes and outdoor activities. After a lot of research we decided the Chow was the right breed for us. Our first chow was purchased in1985. We were soon hooked and found ourselves spending all of our spare time with chow friends and at dog shows. All our babies are family raised in our home. 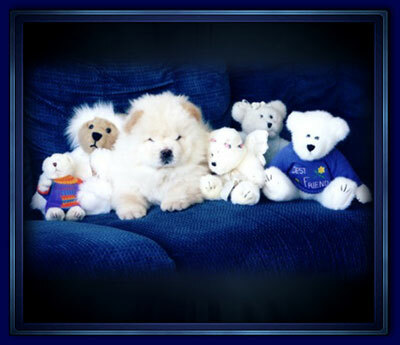 We strongly believe that with proper education and training, a chow becomes a wonderful family addition. Our home has chows in all 5 colors, both in rough and smooth coats. 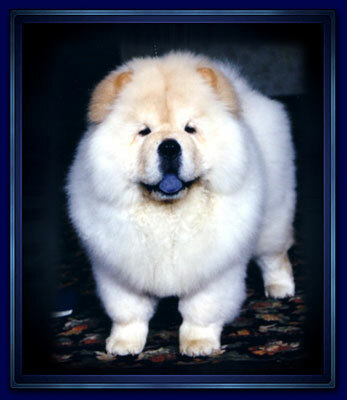 All our Chows are selectively bred to produce a beautiful, sound, healthy dog with a good temperament. We feel that combining outstanding pedigrees and temperament testing, helps us find the best personality match for each of our babies. We have bred and owned several US and International Champions. We look forward to hearing from Chow lovers.